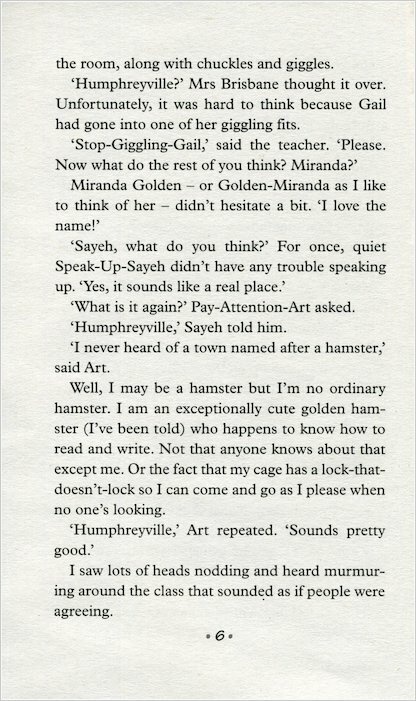 Humphrey the school hamster’s spent so long observing the human species, he knows almost everything there is to know about people. So when trouble breaks out in the classroom, it’s up to Humphrey’s to lend a helping paw. 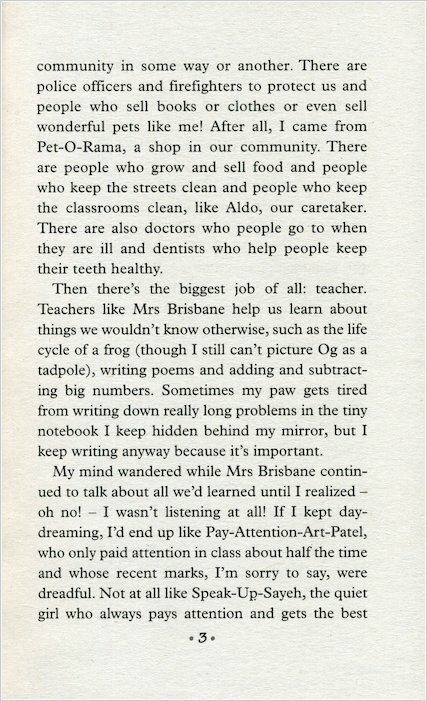 From Pay-Attention-Art’s struggles with his schoolwork to Golden-Miranda getting into a mess, if anyone can help, Humphrey can! 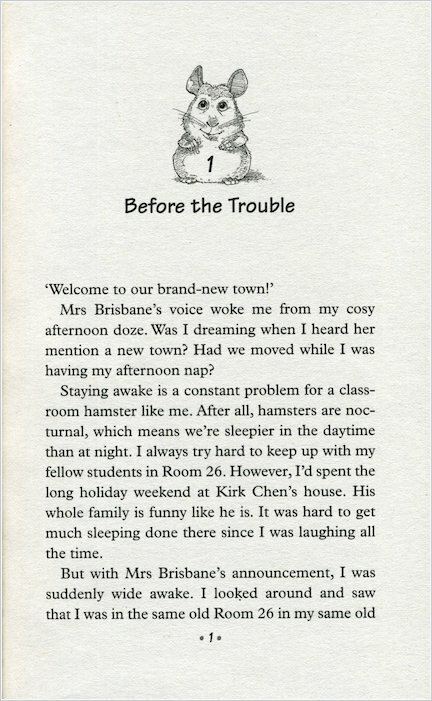 Another super-duper story starring Humphrey, the smartest school hamster in town! 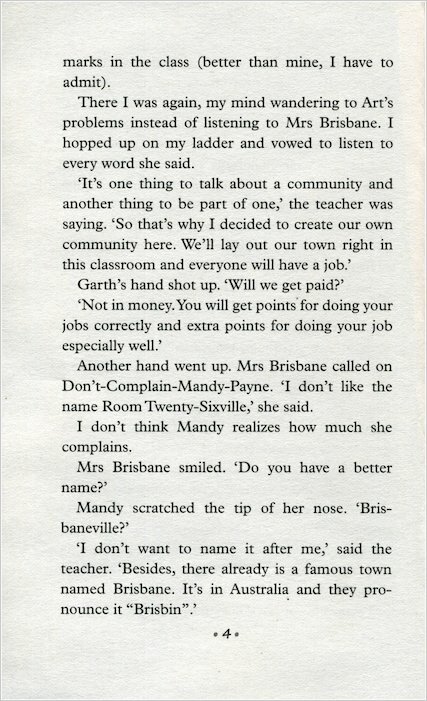 We read this book in year 3 in class. 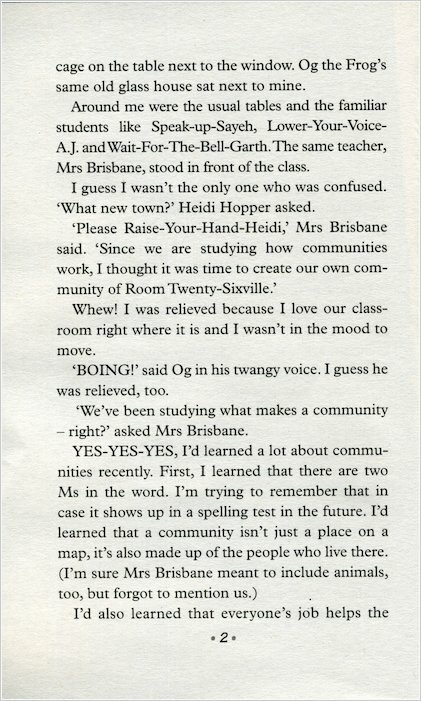 It was fun and I read it at home too. HUmphrey faces a few disasters in this book. He manages to escape from his cage and get back in before anyone notices and he always manages to survive whatever life throws at him. He is so funny and cute and he loves life in his classroom! 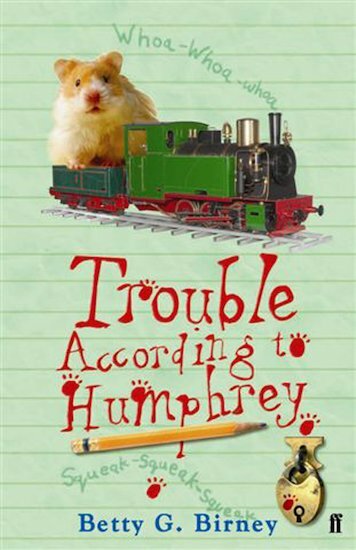 Trouble according to Humphrey is the third book in a very good series of books. 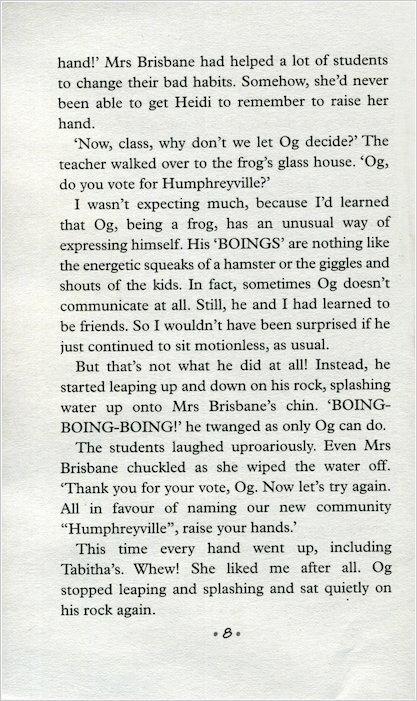 Humphrey is a classroom hamster that can talk. He goes home every weekend with one of his class mates or teachers and normally has to try and sort out his class mates problems or worries. One weekend Humphrey gets a bit stuck when trying to help two people make friends again. He ends up heading for water in a toy train! Find out what happens to Humphrey today! 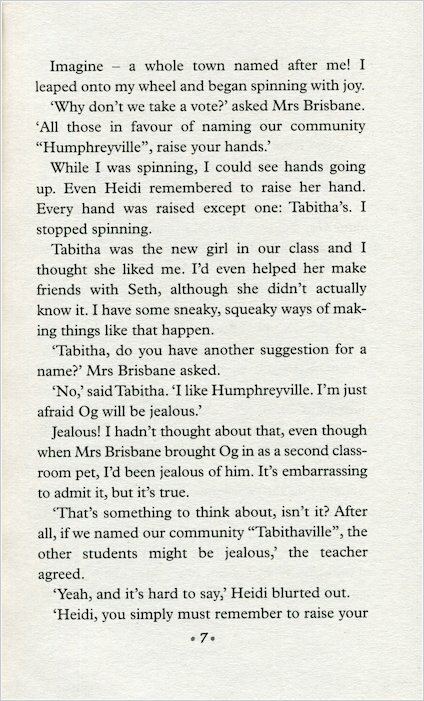 The first book is called The world according to Humphrey. 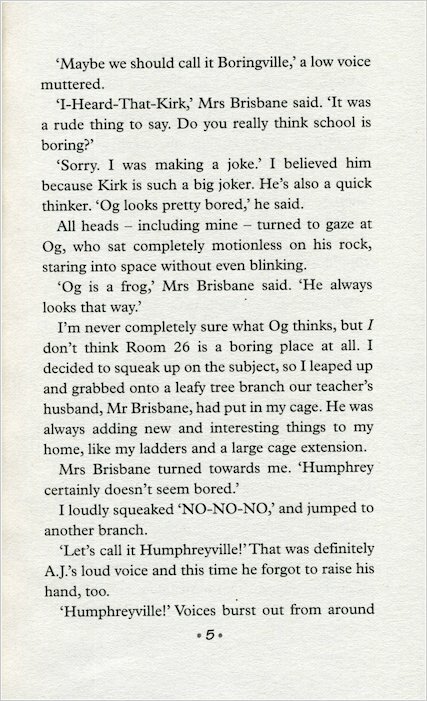 I loved it because it was a bit funny in some places and I liked the part when Ogg the slimy green frog jumps up and down so that he splashed water on Mrs. Brisbane’s chin!